Author: Sheilah Hamilton Pantin reading from her great grandmother’s Sunflower County memoir, Sheilah Hamailton Pantin brings to life Trials of the Earth. 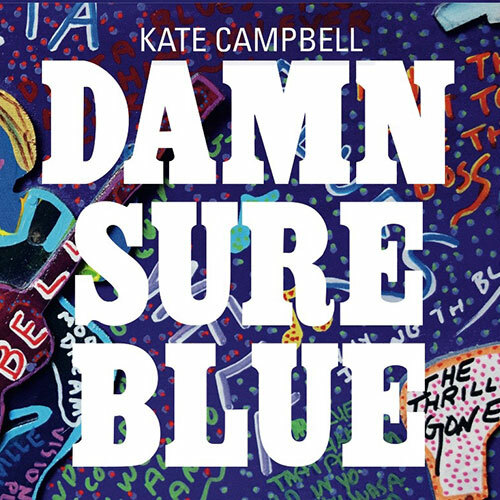 Music: Kate Campbell, Nashville based singer/song writer, Kate Campbell, shares from her new album 1000 Pound Machine. Music: Tricia Walker & Delta Friends: Duff Durrough Tribute, Singing some of Duff’s originals and favorites, Tricia Walker and Delta Friends will remember Delta son, Duff Durrough. 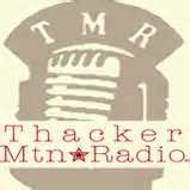 More Info: The award-winning Thacker Mountain Radio show features a literary guest and musical guests. It is regularly scheduled and broadcast out of Oxford, MS, but the show does a remote performance at DMI once a year. The show is rebroadcast statewide on Mississippi Public Broadcasting.